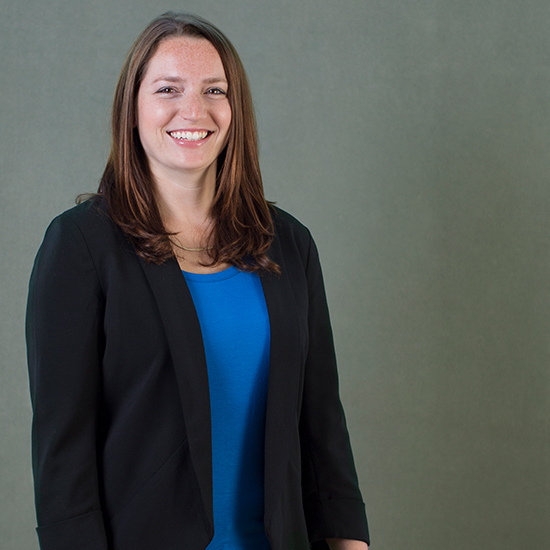 Based in Brightworks’ Bay Area office in Oakland, CA, Lauren serves Brightworks clients throughout the United States, providing guidance for new construction, tenant improvement, core and shell, green garage, and master planning projects. As a Senior Project Manager, she ensures design teams meet their sustainability goals and advises contractors through the tracking and documentation process. Before Brightworks, Lauren was a senior analyst in Accenture’s San Jose office, focused on business and systems integration, energy, and smart buildings. She managed a small team in creating a database of energy rebates, incentives, and commissioning programs and evaluated her client’s product information to validate its alignment with LEED criteria. She also established the project management office (PMO) for a marketing transformation project, including putting together a handbook for ongoing operations within the team. As a research assistant and project consultant at Sustainable Design Consulting in Washington, DC, Lauren facilitated teams of owners, architects, and project managers through each stage of the LEED project lifecycle. Through her training and experience in project management and process improvement, she streamlined the firm’s process for LEED credit documentation and developed better credit documentation methods to help her clients meet higher certification targets. International Parking Institute and Green Building Certification Inc.